Pharmacy in Public Health focuses on the important topics in public health, including medicines management. 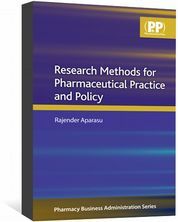 The role of pharmacists in improving the general health of the public is developing rapidly, directed by changes to health policy in the UK and elsewhere. Often the focus of the pharmacist is on individual patients. 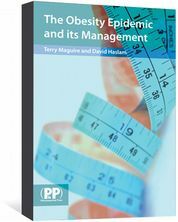 However the importance of pharmacy practice in population health should not be underestimated. developing pharmacy services and preventing disease. 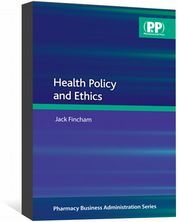 This accessible and comprehensive book provides the thorough understanding of this discipline that will be needed for practising pharmacists and students to develop into effective public health practitioners. 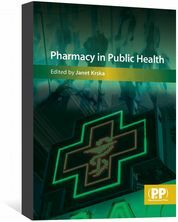 Pharmacy in Public Health is also available as an eBook.